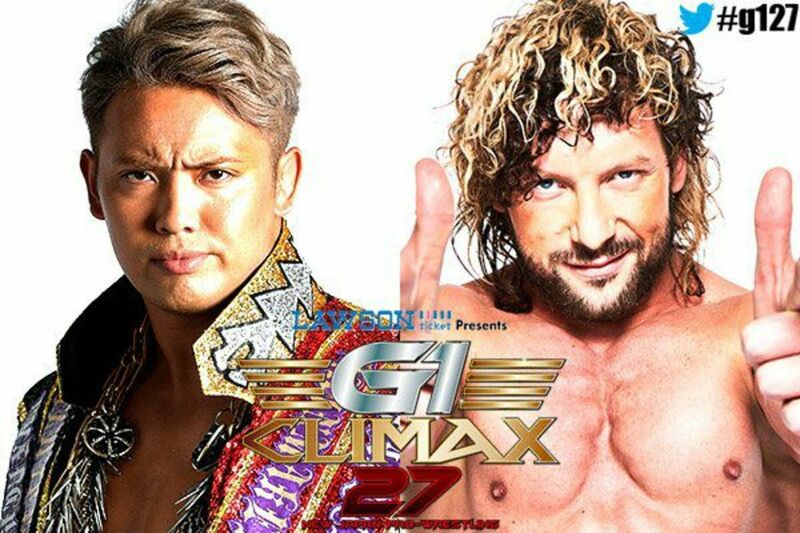 After revealing the blocks for this summer's G1 Climax yesterday, New Japan Pro Wrestling announced when most of the key matches in the tournament will take place this morning. Kazuchika Okada vs. Kenny Omega III is set for the last day of B Block action at Sumo Hall on August 12th. The day before that, the A Block will conclude with Hiroshi Tanahashi vs. Tetsuya Naito. Those two matches will have major implications for their respective blocks and may decide who goes on to the finals. The G1 will open on July 17th with A Block matches. Kota Ibushi vs. Naito and Tanahashi vs. Zack Sabre Jr. have been announced as the top two matches. Ibushi will also seemingly be involved in the mix at the end of the block as he'll face Hirooki Goto on the final A Block show on August 11th. The first night in the B Block will take place on July 20th with Minoru Suzuki vs. Omega and SANADA vs. EVIL. Suzuki vs. Toru Yano was the other match announced for the last B Block show. In a match that many wanted to happen in the Cruiserweight Classic, Ibushi will face Sabre on July 21st.